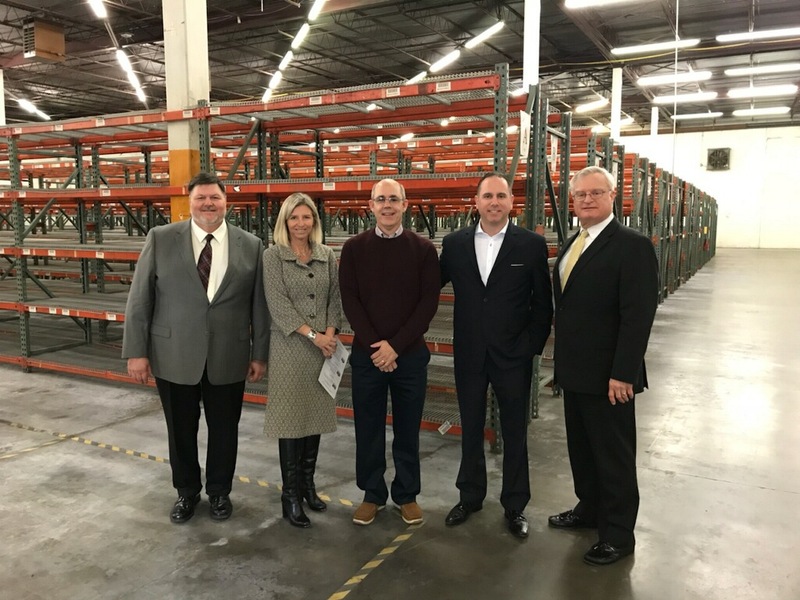 Shipping and Handling, founded out of Jacksonville, Florida, has expanded to a state-of-the art 63,000 square foot warehouse facility in the Sugar Land Industrial Park. 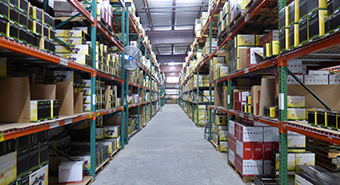 The building is fully racked, highly-secured, and specifically equipped to support small and large package fulfillment, quickly and efficiently. 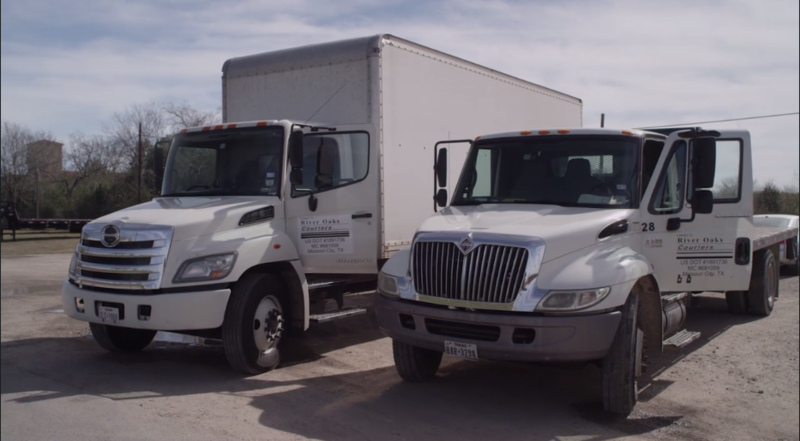 Conveniently accessible to Highway 59, Highway 90A, and The Sam Houston Tollway (Beltway 8) this facility accommodates domestic and international E-commerce fulfillment and last-mile delivery for the Greater Houston area. 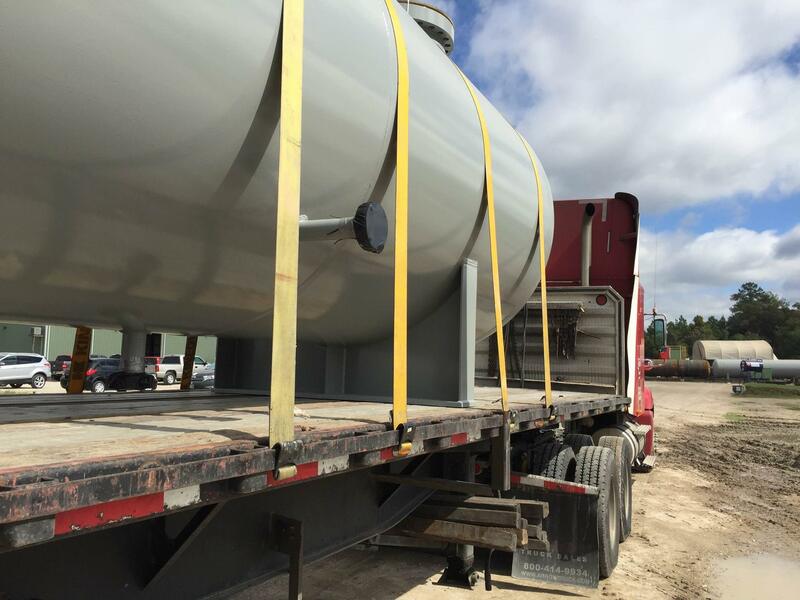 Shipping and Handling is one of Jacksonville’s fastest growing companies. 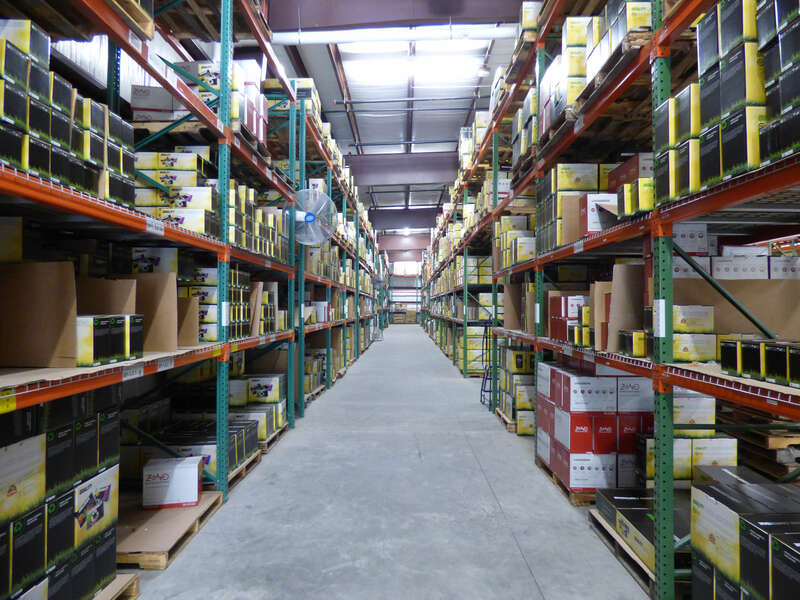 As a premiere fulfillment center, S&H serves customers such as Industry West, Wayfair, the PGA Tour, and Kelly Moore. We are approaching the year 2020. If the Jetsons were to be believed, we should have flying cars by now. But though we may be short of the Jetsons, Silicon Valley’s modern technology is still making its impact in the freight industry in a variety of ways. 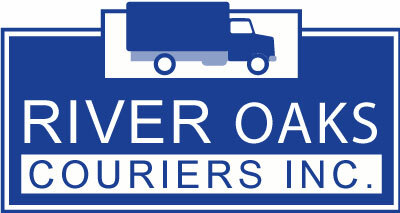 Some of the bright lights of modern technology include advances in safety such as automatic braking and systems that analyze and diagnose truck behavior; improved connectivity by providing information from and to the truck; and improved economics through operator increased fuel economy. The potential of autonomous driving and new propulsion technologies are even now being tested. 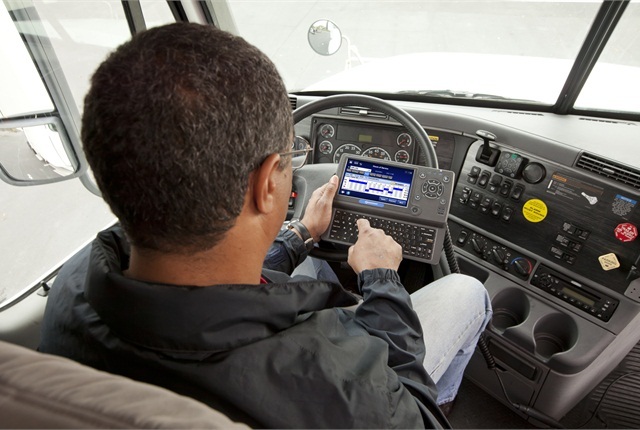 One of the biggest impacts scheduled to impact freight movement this year is the mandatory use of Electronic Logging Devices. Like any industry, the logistics industry is full of its own terminology. To help you navigate, here is guidance on how certain terms will affect your pickup and delivery times.